Welcome to the Mountain and Valley Golf Course Superintendents Association website. 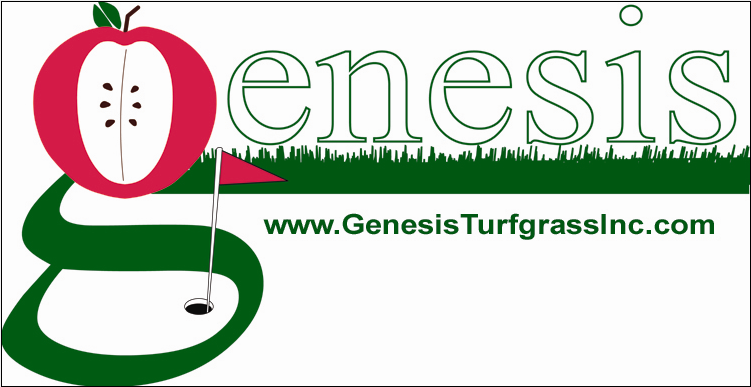 Our Purpose is to provide for and enhance the recognition of the Golf Course Superintendent as a professional, provide its members with the best possible educational programs, and to create a closer fellowship among those engageed in the profession of Golf Course Management. Our organization was established in 1989. Check it out we are now on TWITTER!